Learn Italian at 'the Home'! 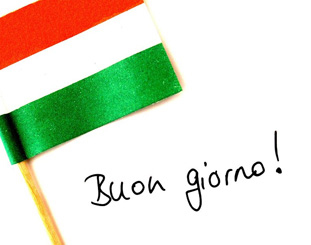 As from this evening, every Wednesday between the hours of 18:30 - 20:00 Italian Language lessons for A2 level will be offered by Gaia Zaccagni at the Home for Cooperation! 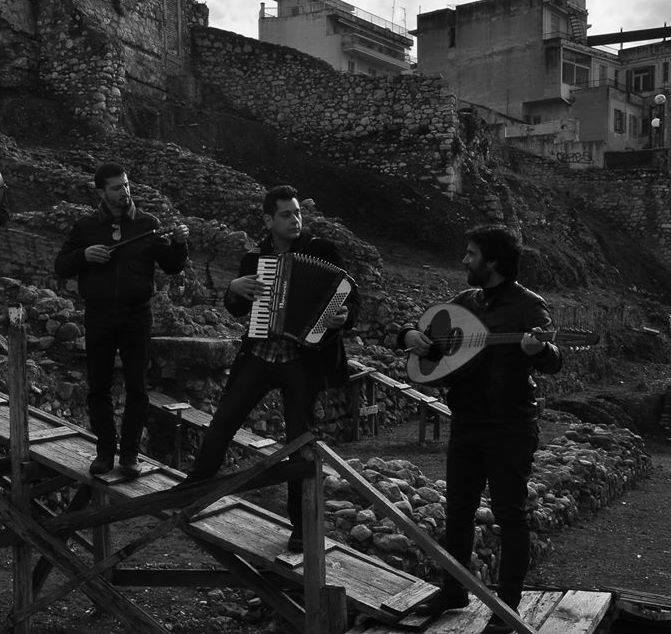 A journey throughout the universe of Greek and Mediterranean sounds; from the underground songs of rebetiko to the rhythmic explosion of Cretan folk songs; from the nostalgic contemporary compositions to the energy that tradition was always transmitting to the Greek society; dance, song and rhythm in a spontaneous evening. *Free entrance Go to event page. The Board of the Association for Historical Dialogue & Research (AHDR) cordially invites their members to the 2015 General Electoral Assembly! All the members of the Association who have subscribed to it, prior to the 19th of September 2015, are entitled to vote, while all those who have subscribed to it, prior the 30th of April 2015 are entitled to stand for nomination. Both the members who would like to vote and those who would like to stand for nomination must settle all financial obligations towards the Association by 3:15pm on the day of the elections. Any member wishing to be nominated for the Executive Board should apply in writing by completing the nomination form by Friday 23rd October 2015 and sending to: ahdr@ahdr.info / Fax to +357 22660061. For more information and nomination form, please click here. Council of europe Teacher Training Workshop: "Teaching and Learning History in the Digital Age"
What does it mean to teach history in the digital age? 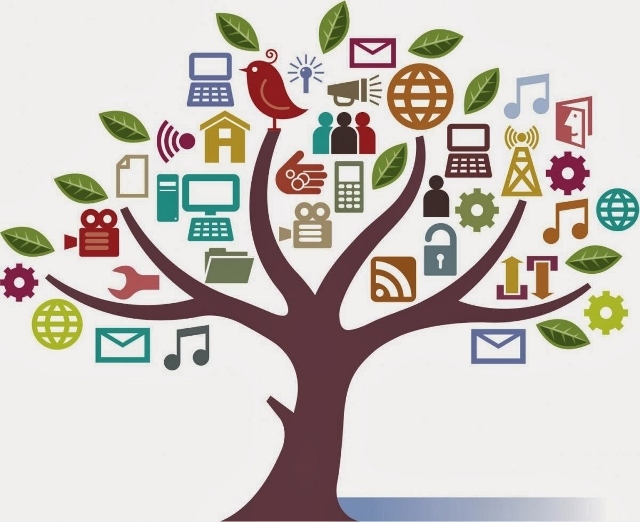 How does the digital age reflect how we address matters of the past? The bi-annual workshops provided by the Association of Historical Dialogue and Research (AHDR) in cooperation with the Council of Europe in the area of history education are back! This time the theme is "Teaching and learning history in the digital age" where a number of contemporary questions will be examined by the instructors and the participants. Activities on Friday will be open to all and provide an opportunity for participants to hear key note presentations from experts in the field. Registration forms & full schedule available here. 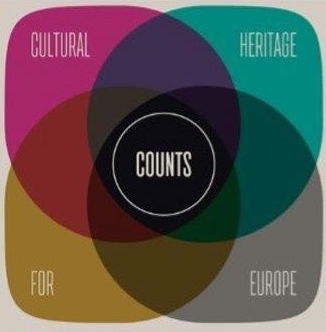 Europa Nostra, the technical Committee on Cultural Heritage and the Technical Committee on Culture cordially invite you to attend the presentation of the European cooperation project "Cultural Heritage Counts for Europe"
STARTUPS 4 PEACE is a competition hosted by the Embassy of Finland in Cyprus in partnership with the Cyprus Chamber of Commerce & Industry and the Turkish Cypriot Chamber of Commerce with the endorsement of the Nicosia Economic Forum. The selected finalists will present their ideas in an exciting pitching competition. The lucky winners will get tickets to the legendary startup event SLUSH in Helsinki, Finland on 11.-12.11.2015. For all the details & event program visit the event page. In collaboration with African Diaspora in Cyprus, we bring the African culture to the Home for a night! Tatadana band will be performing on the night with unique African tam tam dance rhythms. also, there will be three special chefs and their flavours from three different countries in Africa. We are excited to introduce our International Nights starting on October with the amazing African culture for the Pan-African night experience. See the event page here. 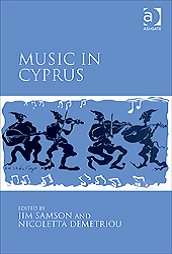 Music in Cyprus draws its authors from both sides of the divided island to give a rounded picture of musical culture from the beginning of the British colonial period (1878-1960) until today. The book crosses conventional scholarly divides between musicology and ethnomusicology in order to achieve a panorama of music, culture and politics. The book will be presented by Stavros Karayanni and Mete Hatay. Drinks and live music will conclude the event. • Meditation techniques on how to calm the mind and understand our thoughts. 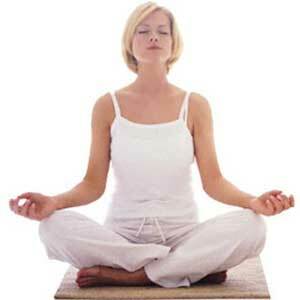 You will also do a written mediation practice known as SWAN – Strengths, Weaknesses, Aims and Needs. This is a self-development tool whose aim is to transform weaknesses into strengths, put aims into action and clarifies our needs. Therefore please bring a pen and a notebook. To feel more comfortable you might want to bring a cushion or small folded blanket to sit on. 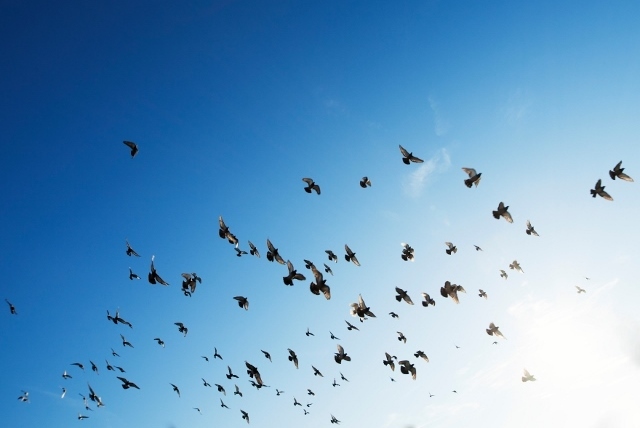 Thinking about Higher Education plans? Considering studying abroad? The Europe Direct Information Centre (EDIC) Nicosia will be hosting a ‘Study in Europe’ Educational Fair where Embassy Representatives and Cultural Institutions of the UK, Germany, Sweden, Finland, Romania, Hungary, Austria and Italy will provide information to participants on application processes, selection criteria, scholarship opportunities, accommodation options, language learning and foundation courses and more. There will also be a series of short talks from EU university graduates who will share their experiences. The Fair is free of charge and open to all, including high-school and university students interested in studying in the EU. 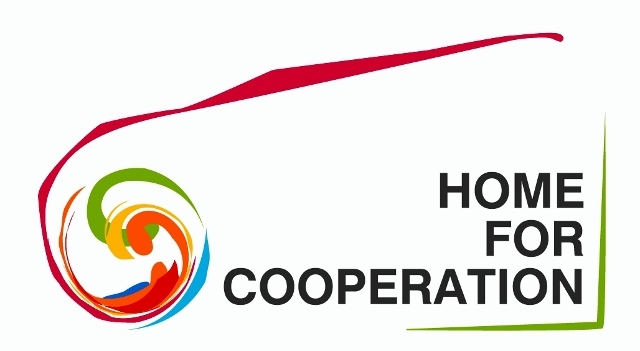 On the occasion of World Peace Day, the Goethe-Institut Cyprus together with the Association for Historical Dialogue and Research (AHDR) and the Cinema for Peace Foundation (Berlin) are calling for a mobile phone film competition. The winning films will be screened in a public awards ceremony on 10 December 2015. All participants must be between 15 – 25 years old! Prizes will be given to 1st, 2nd and 3rd place winners! About prizes, conditions of accession and application form visit the page.